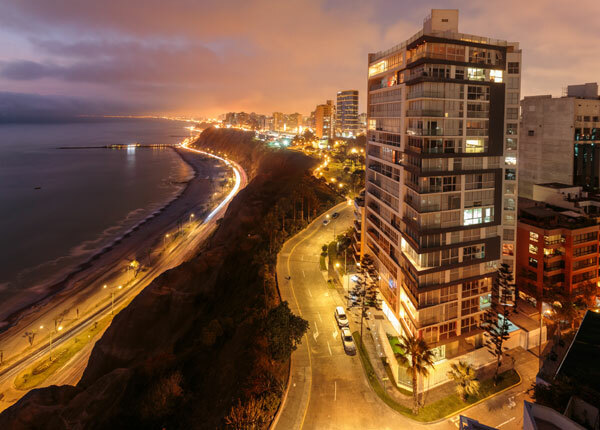 Ranked 91st by the World Economic Forum for the relatively poor quality of its infrastructure, Peru is gaining importance on the international stage for its ability to attract capital. Its economic growth is expected to surpass that of other Latin American countries. 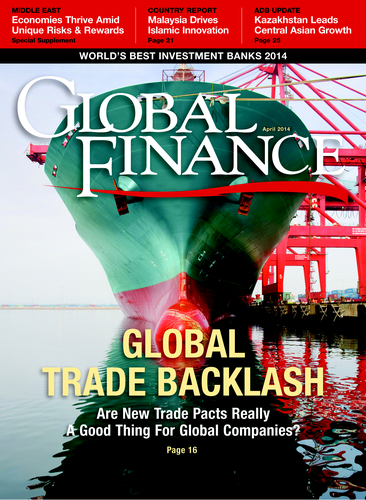 After a slowdown in 2013, Peru’s GDP is expected to expand by 5.5% in 2014, according to the International Monetary Fund, which compares with an average of 3% for Latin America. Only tiny Panama is expected to grow faster than Peru in the region. With a population of nearly 30 million spread over a land the size of Alaska, Peru has been growing constantly in the past 10 years. It offers steady opportunities for investment, and investors are betting on a hefty plan for more than $11 billion in new infrastructure to be granted in 2014. And the pipeline for next year could be more or less the same. “Peru has become the place to be,” says Pilar Baella Herrera, head of investor relations in Peru for Brazil’s Odebrecht, a construction firm that has been active in the country since 1979. “Peru is living the best moment in its history.” Foreign direct investments are led by Spain, with the UK and the US coming in second and third. In February president Ollanta Humala appointed a new prime minister, René Cornejo Díaz, described as a loyalist, who was the former head of the state investment promotion agency Proinversión. His appointment and the reshuffle of the government reinforced the business community’s confidence, investors said. Humala, a former army officer who was elected in 2011, was seen as a leftist for his promise to spread a decade of economic boom to the rural poor, but so far he has pleased international investors with market-friendly reforms. In Peru, the financial system is small and the economy has a high level of dollarization, with 40% of banking deposits denominated in US dollars, but this dollarization is sometimes appreciated by investors who are not running into the risk of currency depreciation. “The key issue to keep sustaining the strong rate of growth is increasing productivity in the nonmining sector with investment in education and infrastructure,” said Alejandro Arreaza, an economist at Barclays in New York.